The Rural Planning Practice has successfully removed planning conditions and a Section 106 agreement that restricted the use of an annex to use as a studio and storage space and no sleeping accommodation. 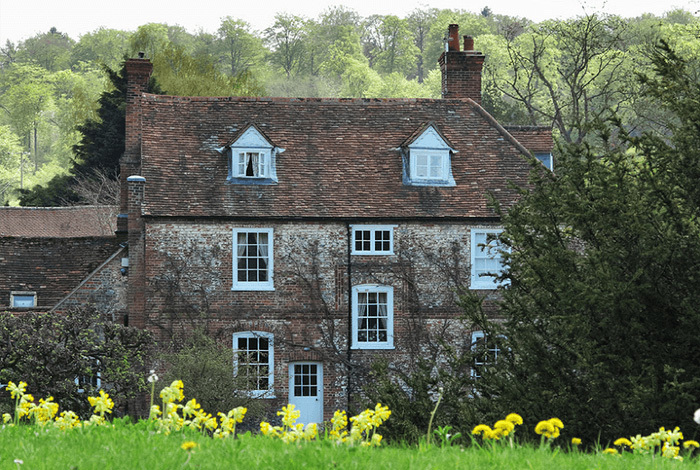 The owners of this substantial Grade II listed property in the High Weald AONB had been using this annex as ancillary living accommodation and a home office for in excess of 15 years. We carefully argued that regularising this use and removing the S.106 agreement would not harm the setting of the listed building or the AONB. Through detailing the proximity of the annex to the main house and the shared access space we also proved that this would not give rise to a new dwelling in the open countryside. The house will now be put on the market allowing the new owners to utilise the extra space for guests and working from home.